When it comes to caring for your baby’s skin, hair, and nails, the options can be overwhelming. Here, six standouts that are safe enough for baby, but work so well, you just might start using them, too. 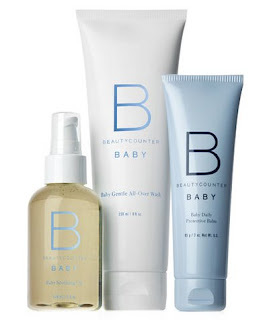 The beauty line known for its strict safety standards has launched a trio of baby products. The skin oil (made with organic coconut, jojoba, and sunflower seed oil), protective balm (ultra thick for diaper rash and eczema), and body wash (which can be used on hair and body with no tears) abides by the company’s rules of not using preservatives or ingredients known to be harmful. Plus, you won’t mind displaying the super sleek packaging on your counter. You may know them for their iconic beeswax lip balm, but Burt’s Bees also has a line specifically formulated for “baby bees.” The products range from diaper rash ointment to cheek balm and contain super rich, moisturizing ingredients like shea butter, cocoa butter, and vitamin E to nourish and soothe sensitive skin. This French baby line is known for its luxurious formulas and soft floral scent. 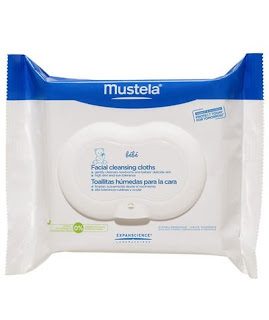 All of the products are hypoallergenic and made without parabens, phthalates, and phenoxyethanol. The aloe-infused facial cleansing cloths are gentle enough for baby (even around the eyes), yet efficacious enough that you can use them, too. 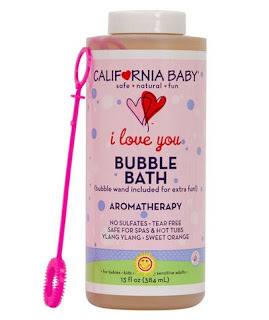 This cheery bath and body line for kids offers a wide selection of products for every concern—from ultra-sensitive skin to eczema to gluten-free. Make bath time extra fun with the I Love You Bubble Bath, which is made without synthetic fragrances or harsh bubbling agents. The included bubble-blowing wand means kids will look forward to sudsing up. The new, untouched skin of a baby is much more delicate than that of adults, which is why Sun Bum created a line of sunscreen just for them. The 100-percent mineral-based formula sits on top of the skin instead of sinking in, is water-resistant, and doesn't contain parabens or phthalates that cause irritation or stinging. 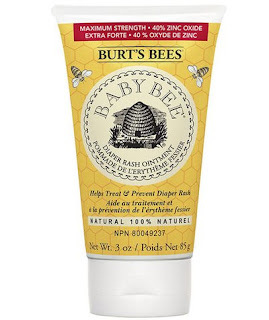 Use the lotion all over, and then use the stick for small areas (ears, hairline, in between fingers and toes, etc.) and touch-ups throughout the day. 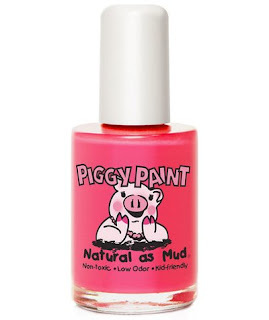 You no longer have to resist the urge to paint your little one’s nails. This water-based line of nail polish is non-toxic, low odor, and safe for kids of all ages. The hardest decision you’ll have to make is picking a color. Our favorite for spring is Wild Child.